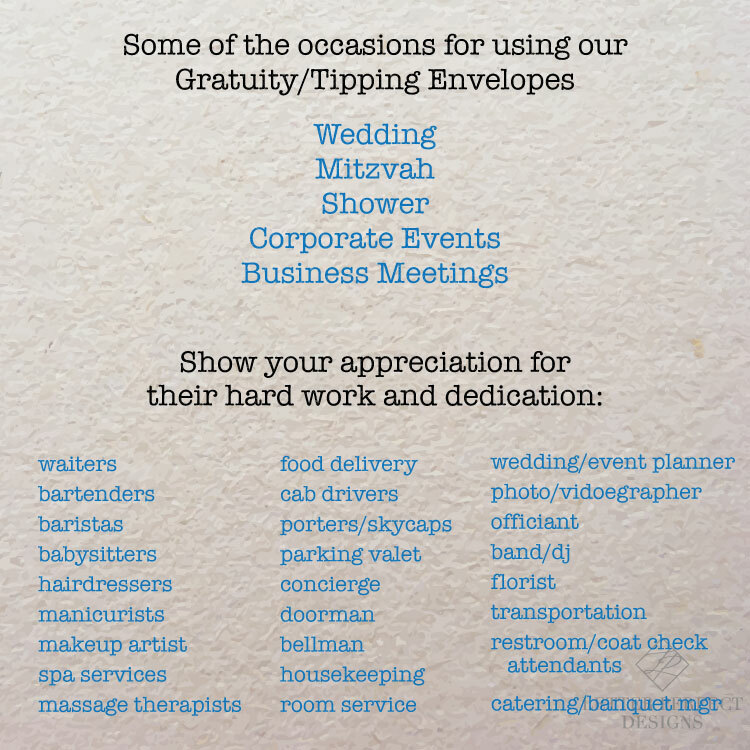 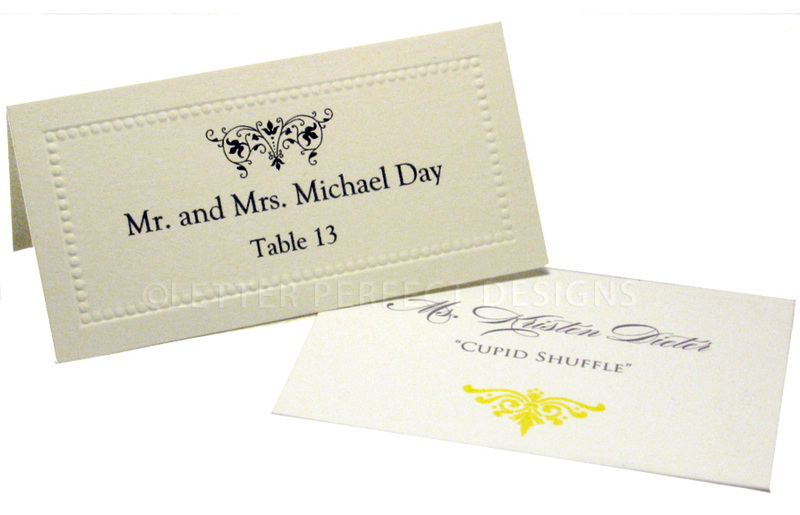 Modern, sophisticated design, white gratuity envelopes printed with your first names and date. 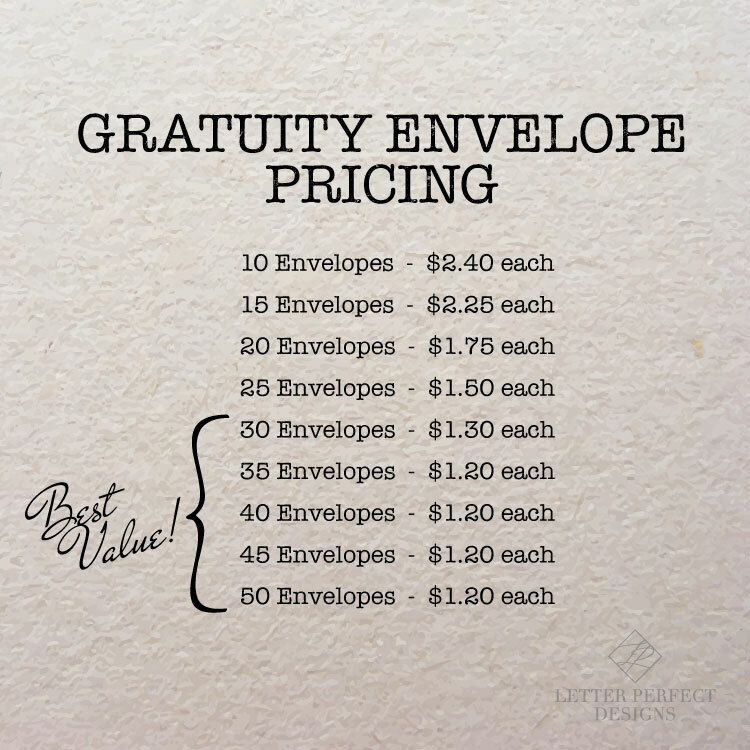 Envelope measures 4.75" x 6.5" and can easily fit a flat card, check or cash. 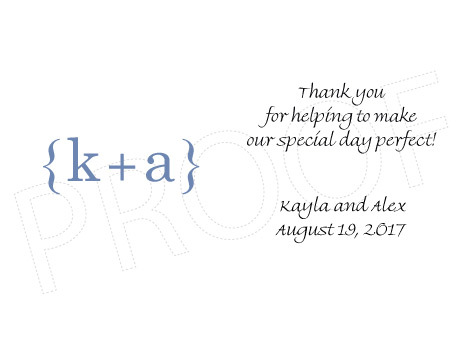 You may choose 2 different color for the initials design, remaining text will be black.